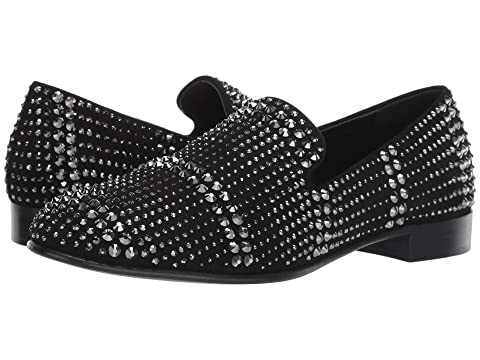 Add pizazz to your look with these Giuseppe Zanotti™ loafers. We can't currently find any similar items for the EU90003 by Giuseppe Zanotti. Sorry!